HomeMovie and TV NewsdoddleDIGEST: Star Wars, Stranger Things 3, Bill & Ted, and More! We got a couple of trailers this week with Stranger Things 3 and Once Upon a Time in Hollywood. 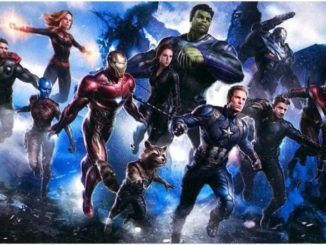 Plus, Bill & Ted Face the Music gets a release date, we have a rumor about the setting for one of the Star Wars trilogies in development, and when we can expect X-Men and Fantastic Four in the MCU. Tarantino movies are pretty self-indulgent, but I love them anyway. The title is an obvious nod to Sergio Leone films Once Upon a Time in the West and Once Upon a Time in America. We still don’t really get an idea of what this movie is about, but considering Hitler was executed in a movie theater in Inglorious Basterds, I’m not entirely sure that we’ll get the Manson murders here. [I was] approached about working on the next movie this Autumn. 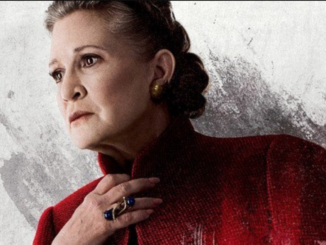 It is not the Rian Johnson trilogy, it is the Game of Thrones guys’ first movie, and it is set during the Old Republic, as Disney wants to open up the Star Wars timeline and appeal to a more ‘Thrones‘ style audience. So the timeline is hundreds of years prior to the Skywalkers, so think almost Star Wars meets Lord of the Rings. Filming starts in the Fall and art departments are in design phases now as the script is being finalized. That is all I know, but I am 95% confident that this is accurate. 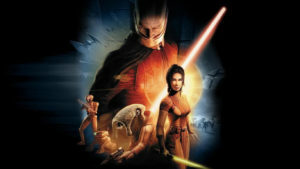 There was a series of video games set during this period with the first called Star Wars: Knights of the Old Republic that was amazing. I honestly doubt they’ll be directly adapting since it was kicked out of the canon when Disney purchased Lucasfilm. However, the studio has repurposed a lot from the Legends I also wouldn’t be surprised if Bastila Shan and Revan make an appearance. I’m going to bet that if this rumor is true, we’ll be getting the Sith War. The nostalgia is strong with this one. I’m a big fan of Stranger Things and part of that has to do with 80’s timeframe and the fact that the show has somehow gotten the tone of an 80’s movie so perfect. Now Netflix has released a new trailer, which you can watch here or below! Ok, not only am I fan of the 80’s, but of The Who as well. This new wave infused version of “Baba O’Riley” just blows my mind! 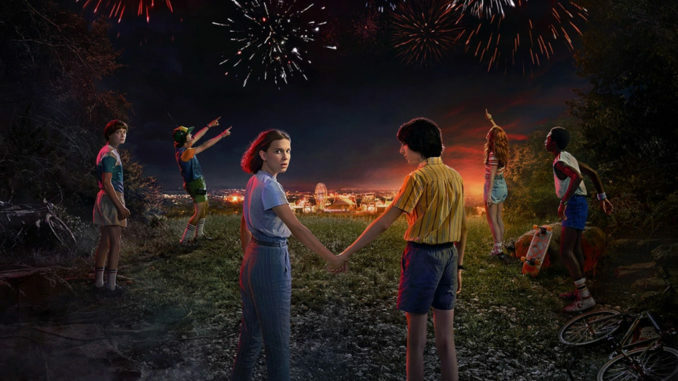 The kids here are getting older and it looks like a mall will be the centerpiece of the third season which is probably a nod to Dawn of the Dead. I cannot wait for this! 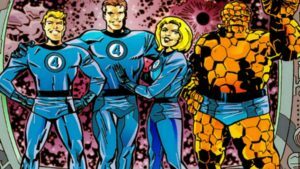 Disney/Fox Deal Closes but When Will we See X-Men and Fantastic Four in the MCU? It’s official, Disney has acquired Fox which means that Marvel Studios will be receiving a giant chunk of their catalogue back in the form of the X-Men and Fantastic Four along with all the characters who first appeared in the pages of those comics– I’m looking at you Galactus. But the question remains, when will we see them show up in the MCU? The Hollywood Reporter is speculating that the earliest we would see either X-Men or Fantastic Four show up would be 2021 but I doubt that. 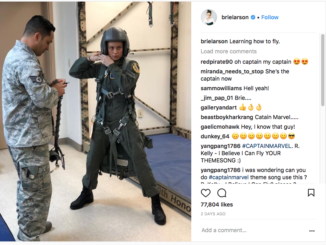 There’s already five films in development and I suspect a sequel to Captain Marvel would show up before either an X-Men or Fantastic Four film. However, with access to all these new properties I suspect we’ll start seeing mutants show up within the MCU soon or maybe even new villains. Again, I’m looking at you Galactus. The other thing I would bet on is a complete recasting and a reboot of the X-Men franchise. X-Men: Dark Phoenix will almost certainly be the last in the current universe, while New Mutants is in some weird holding pattern. I’d also bet a lot of money that Channing Tatum will never play Gambit. On the other hand, we will almost certainly get one more Deadpool movie with Ryan Reynolds at least. Somehow, we’ll be getting a third Bill & Ted movie. I’m not even sure what to feel about this as I never expected this movie to get greenlit. But here we are, with Alex Winters and Keanu Reeves announcing they’ll be filming Bill & Ted Face the Music this summer. According to them, the film will hit theaters August 21, 2020 and will deal with the duo trying to write a song that brings about world peace. Of course, instead of just trying to write it, they travel to the future to steal the song from themselves and hilarity ensues.